You don’t have to shell out half of your paycheck to get a great bottle of wine. In fact, Annapolis’s Bin 201 boutique wine store believes that you don’t have to pay much at all. This store specializes in little-known bargain wines that even the most knowledgeable wine drinkers may love, as well as collectible wines and exclusive imports for those who don’t mind paying a bit more. And if you’re simply looking for a bottle of red or white to pair with dinner at Mariner Bay & Crosswinds, Bin 201’s helpful employees are always on hand to help you choose the perfect one. 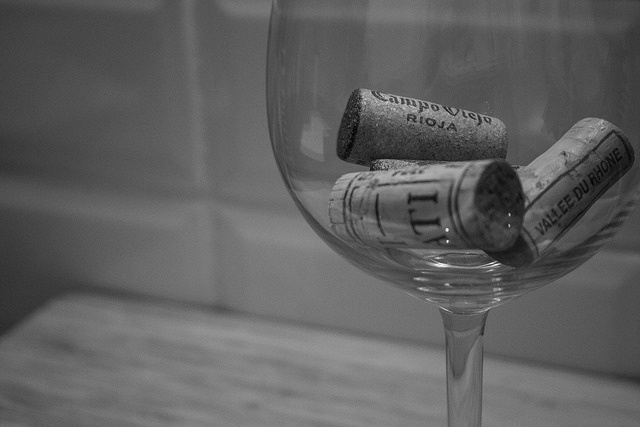 If you’re not particularly experienced in the arena of wines, Bin 201 frequently hosts wine tastings and other educational events that will help you to become a bit more familiar with new varietals. There are tastings and classes just about every week, and each one focuses on a different type of wine from around the world.